Outdated authentication solutions such as caller ID and KBAs aren’t effectively preventing insurance call center fraud. When fraudsters liquidate insurance policies or file false claims, they put the brand’s reputation at risk. While many insurance companies have strengthened their online and physical security, insurance call centers remain a weak link. Because customers don’t call frequently, fraudsters can access accounts for months or years without customers knowing. Whether these sophisticated criminals liquidate or take over an account, file false claims, or complete fraudulent policy surrenders, they’re putting customers’ legacies and financial futures at risk. Pick and choose from authentication and anti-fraud solutions to fit your needs and serve your customers, with Pindrop Panorama, Pindrop’s next generation platform. From the carrier to the IVR and agent, call centers that deploy Panorama can seamlessly authenticate legitimate callers and weed out fraudsters, while decreasing average handle times and cost per call. Pindrop helps call centers detect fraud throughout the lifecycle of a call by analyzing the audio, voice, behavior and metadata to create call risk scores and fraudster profiles. Pindrop helps call centers passively authenticate customers by creating unique multi-factor credentials based on device, voice, and behavior. PINDROP® LABS FOUND THAT ONE IN EVERY 4,700 INSURANCE CALLS IS FRAUDULENT — AN INCREASE FROM ONE IN 12,000 THE PREVIOUS YEAR. Pindrop® anti-fraud and authentication solutions help insurance call centers reduce false claims, improve customer experience, and protect brand reputation by avoiding damaging data breaches and fraud attacks originating in the call center. To compete in the marketplace, insurance companies must constantly uphold the brand’s trust and reputation. Pindrop helps call centers protect their brand reputation by helping prevent major data breaches and customer identity theft. Pindrop’s patented multi-factor solutions quickly and accurately identify and flag suspicious callers. 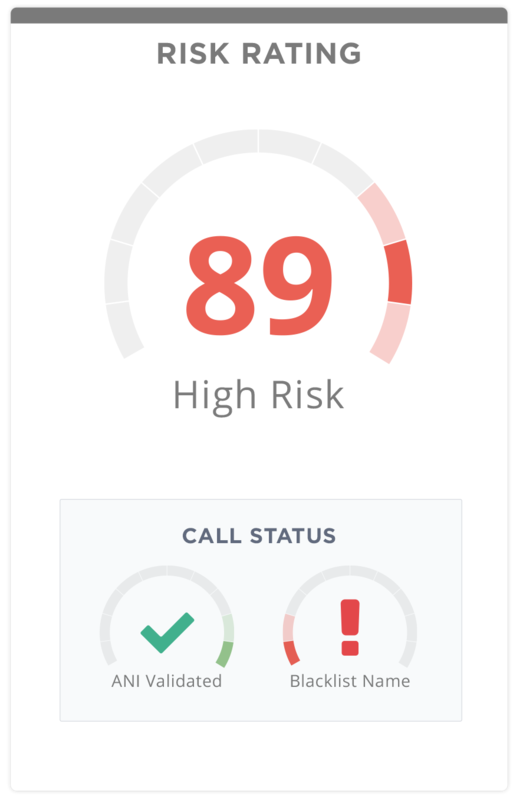 Call centers receive a risk score that indicates if a call is likely legitimate or needs further investigation. The last thing customer service agents want is to make things harder for customers at a sensitive time. Pindrop solutions help insurance call centers reduce frustrating authentication processes for low-risk callers — allowing agents to immediately help customers solve problems without sacrificing security. By using an accurate solution to authenticate callers, Pindrop solutions help insurance companies reduce call center operational costs. Highly accurate scoring means fewer service disruptions and unproductive investigations from false authentication positives.